Padma Hotels Previously known as Sekar Alliance Hotel Management, at Padma Hotels, it is all about caring and comfort for our guests. Inspired by the local heritage where it operates, each property under Padma Hotels strives to create a relaxing stay for every guest by offering tranquil ambience, continuously updated facilities, and dedicated service that is delivered with smile and sincerity. The new Padma Hotels brand is about setting up a new kind of hotels & resorts experience in Indonesia. We provide five stars quality hotels and resorts' services and facilities with art and creativity as the main idea of the whole concept. With countless collections of superb quality artworks within the environments, collaboration of traditional and modern ambience, excellent accommodations and services as well as astonishing facilities, make Padma Hotels as the first Hotels and Resorts that will bring you to the new excitement and amazing experience of business and leisure. 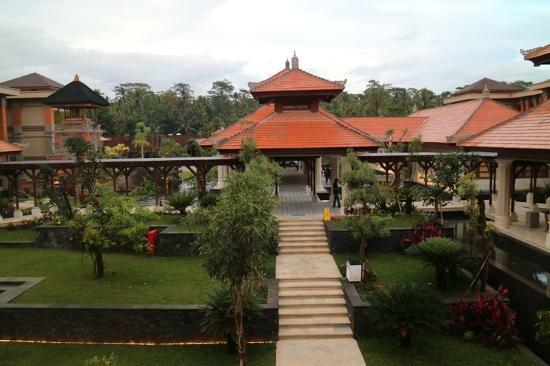 Located in beautiful and business environments of Indonesia; Bali, Bandung and Karawang. Padma Resort Legian brings you to the next level of fun and artistic lifestyle in a tropical island of Bali, Padma Resort Ubud will refresh your senses with its second-to-none view overlooking the enchanting bamboo forest, Padma Hotel Bandung will lift your comfortableness in breathtaking scenery of West Java nature and Resinda Hotel Karawang that styled to bring tropical sophistication and impeccable service to the industrial area. 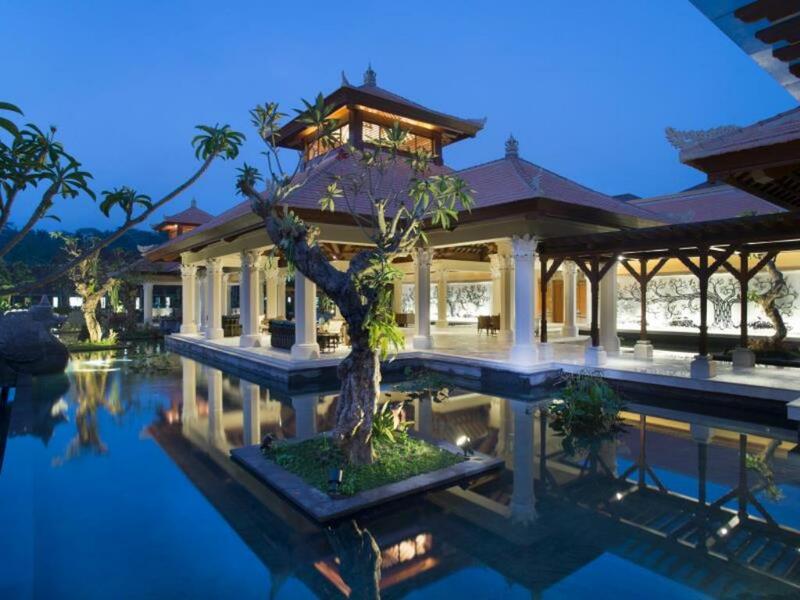 Padma Resort Ubud: Refresh your senses. 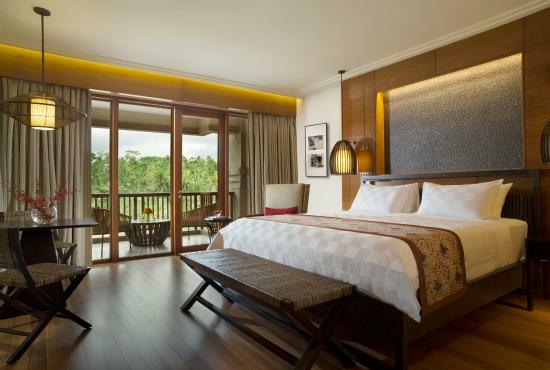 Ensconced within an untouched river valley overlooking the enchanting bamboo forests of Payangan in Ubud; the 149-room Padma Resort Ubud is an expansive destination resort located north of Bali’s celebrated cultural centre. 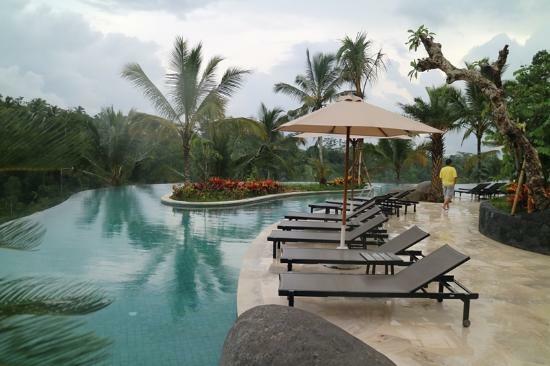 Padma Resort Ubud features the five-star amenities and facilities offered by the renowned Padma hospitality brand including stunning views from every room or suite, an 89-metre infinity swimming pool and signature world-class dining venues.